Dr. Craig Foster is a leading cosmetic surgeon in Manhattan area, helping countless patients look their absolute best. 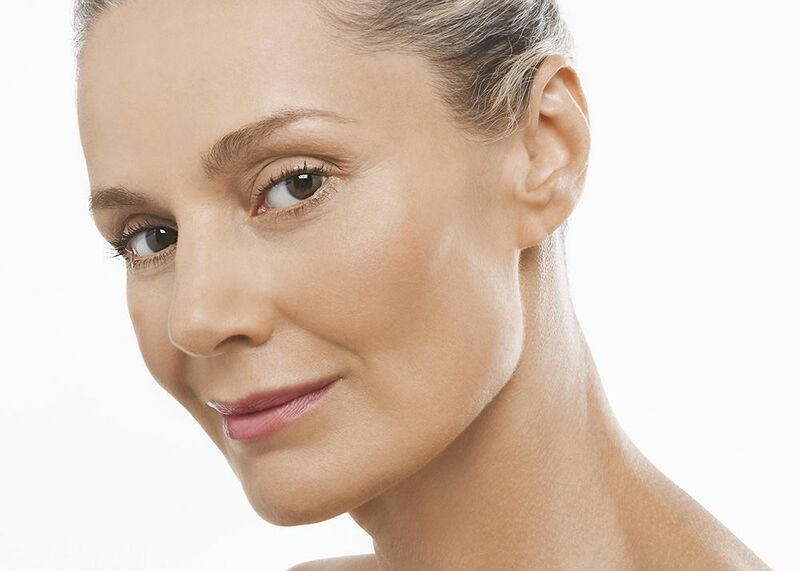 When it comes to expert facial rejuvenation, great results can be achieved through cosmetic eyelid surgery (blepharoplasty), which can make you look years younger. We'd like to consider the various side effects associated with cosmetic eyelid surgery so you have realistic expectations about the overall treatment process. Side effects occur after undergoing any kind of surgery. They are a normal part of the healing process, with your body responding to different kinds of trauma and changes. Side effects are not the same as complications, so keep that in mind as you prepare for surgery and learn about what you can expect. Soreness and discomfort are to be expected around the eye area, especially in the first days after surgery. This pain can be addressed by taking the pain relievers that are prescribed/recommended by your cosmetic surgeon. Both bruising and swelling can be quite noticeable in the first few days after eyelid surgery. The bruising will typically last for around a week. Swelling will typically last for a week or so, by which time significant swelling will go away. Minor swelling may last for a month or so. In addition to pain, it's not uncommon for people to experience issues with eyelids that feel irritated or itchy. Cosmetic surgeons will typically give their patients ointment that will help moisturize the eyelids as they heal and reduce the irritation that is experienced. Dry eye can often occur as you recover from cosmetic eyelid surgery, which may be related tot he eyelid irritation. The best way to deal with dry eye is to use lubricating eyedrops whenever you have an attack of dry eye. Patients often notice that their eyes are especially sensitive to bright lights and sunlight. This can last for a few days after surgery, and can be uncomfortable. It's ideal to wear sunglasses whenever you go outdoors, which will mask the incision sites from view and protect your eyes from the sun. Wearing a hat with a brim is helpful as well. There are always scars after surgery, though in the case of cosmetic eyelid surgery, they are very well-hidden. Surgeons place the incision along the natural fold of the upper eyelid, which keeps it hidden from view. For lower eyelid surgery, the incision is made beneath the lower eyelashes. Keep in mind that the incisions themselves are quite small and a major effort is made to ensure that they are as unnoticeable as possible. As you heal, you will be asked to attend follow-up appointments with your surgeon. These are intended to ensure you heal properly and that you do not experience serious complications. Attend all of them as scheduled so you can achieve total wellness without risk of complications. For more information about cosmetic eyelid surgery and how it can help you achieve excellent health and wellness, be sure to contact our cosmetic plastic surgery center today. Dr. Craig Foster and the entire team here looks forward to your visit and helping you achieve all of your aesthetic goals.